The first of November brings cutting winds and gnashing horses to the small Isle of Thisby. Every year, since anyone can remember, there have been The Races, wherein sleek and deadly horses, originating from the frothy chilled sea, run against the oppressing life of the cold island with men on their backs; one man winning, the others possibly dead in his wake. 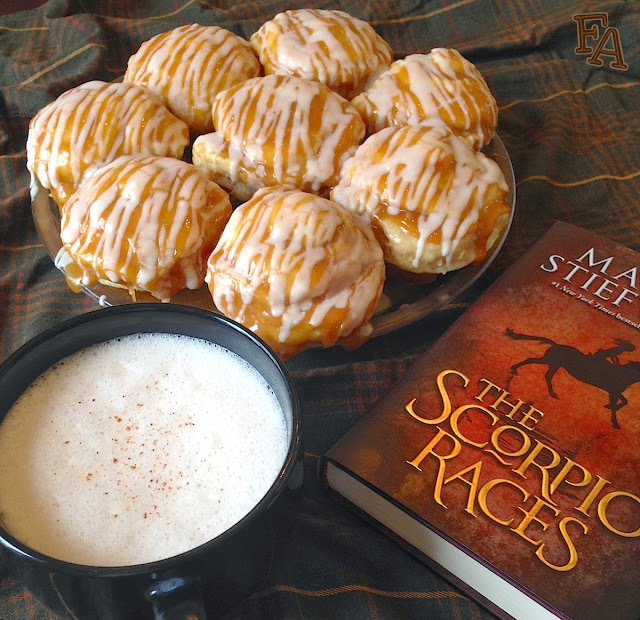 The Scorpio Races by Maggie Stiefvater is an exquisitely written young adult novel steeped in the feel of early-mid 1900s Wales or Ireland mixed with a dangerous dose of Black Beauty does man-eating horse mythology. There are four main characters in this story; the girl Puck, the boy Sean, Thisby the island, and the carnivorous horses, the capall uisce (CAPple ISHka). 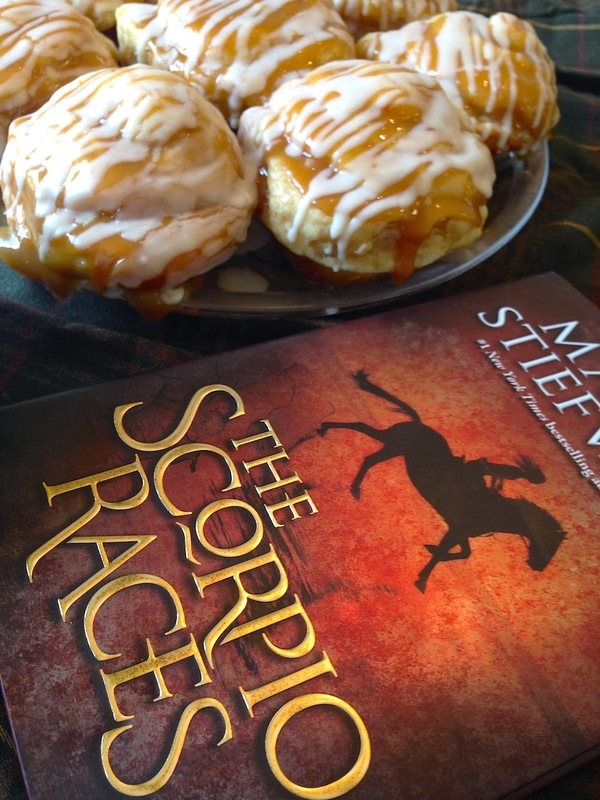 For my review of The Scorpio Races, please click here. 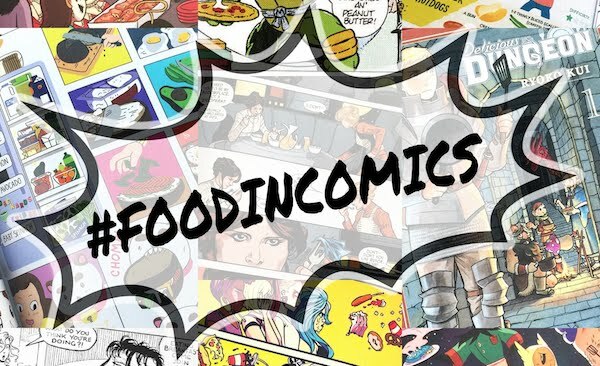 Woven throughout this story is the unmistakable mention of food (I say unmistakable, but I'm going by my own perspective, which, ya know), carrying with it insight into lifestyle, personality, and scene. 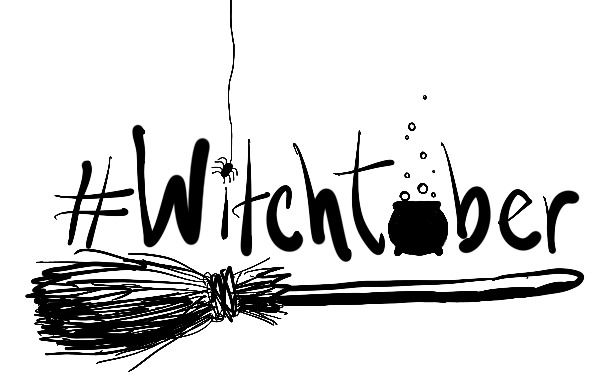 We've got beans, bread, apple cake (stay-tuned), salted butter tea (say what? recipe below), and these incredible gooey things called November cakes (yes please). They are a testament to the joyous, dangerous, carnal, viscous connection between Thisby's people and the ancient, annual race. "Finn finds my left hand, opens my fingers, and puts a November cake in my palm. It oozes honey & butter, rivulets of the creamy frosting joining the honey in the pit of my hand. It begs to be licked. 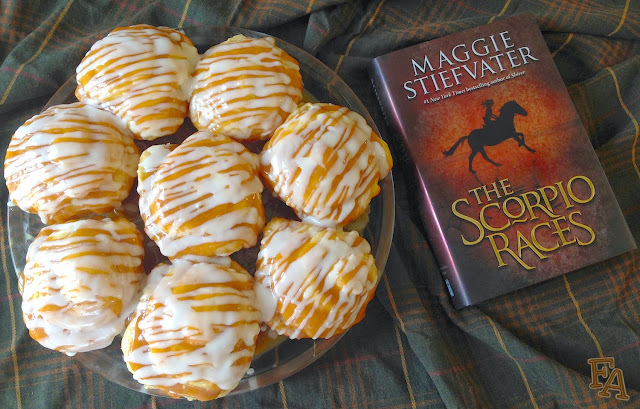 At a signing event I attended, Maggie stated that her desire to invent a near palpable food was inspired by Diana Wynne Jones' creation and decadent description of butter-pies in her novel A Tale of Time City (can I tell you how much this made me love Maggie Stiefvater? Let's just say a lot, because Jones is one of my favorite authors, maybe even the favorite). I'd like to say that with Maggie's signature clarity and concise writing, she has accomplished what she desired in her November cakes. And then she went and worked really hard to make a recipe for the dang things in order to bring them into the real world. Now that is a rockstar author. 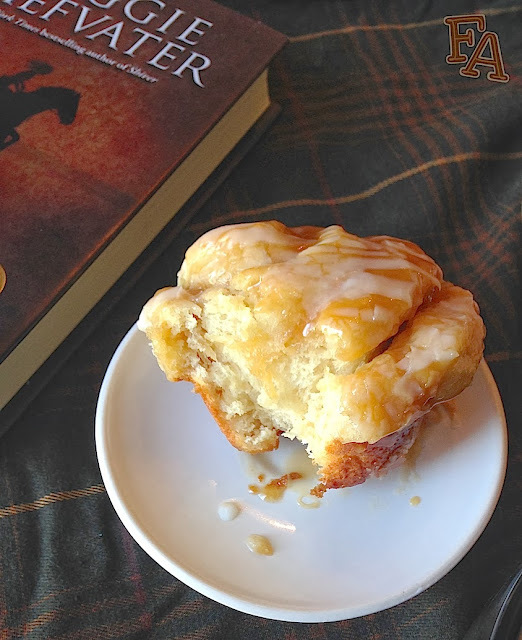 Note: Maggie's November cakes recipe is below, but I've rewritten it to include my observations, tips, and tweaks. For the original recipe, please click here. 1. Pre-heat your oven to 100°F. Sit out all of the butter you'll need for this recipe so it can get room temperature. For the cake, heat the milk, water, oil, & butter in the microwave for 2 minutes (I simply put it all in my glass 2 cup measure). In a large bowl, preferably the bowl of your stand mixer, combine 1 1/2 cups of the flour with the yeast, sugar, & salt. Crack the eggs into the microwaved liquid & then pour the liquid into the bowl of dry ingredients & mix on low. Add the remaining flour, 1 cup at a time, & mix for about 4 mins. You'll end up with a very gooey mess of dough (I added a little more flour, about a cup, but looking back, I may not have needed to). Turn off the oven & open the door. Using a spatula, scrape the dough down the sides of the bowl. Grease & flour another large bowl (preferably one with tall sides) & pour the dough into it. Lay a towel over the dough bowel & place it in the warm oven on a tray large enough to catch any dough should it rise over the edges of the bowl. Close the door & let the dough rise for an hour. 2. Remove the dough from the oven & turn it out onto a heavily floured work surface. Knead the dough some more to make it more manageable & then roll it out to about a 12" x 20" rectangle. To make the filling, mix the melted or very soft butter with the orange extract (I used very soft butter, room temperature zapped 5 secs. in the microwave, to have a spread as opposed to a sauce) & brush (or spread) it onto the surface of the dough rectangle. Carefully roll up the rectangle from the 12" end (trying to keep it 12" as you roll) & then slice the resulting roll into 12 1" wide sections (OR, using a pizza cutter, cut the rectangle into 12 1" wide strips & roll up each strip). Grease & flour a 12 cup muffin tin & place each roll section, spiral/cut side up, into the pan. Cover with a towel & place in the oven to rise for 30 mins. Remove the towel but leave the rolls in the oven. Heat the oven to 400°F & bake the rolls until the edges begin to brown, about 14 mins (more or less depending entirely on your oven). Remove the rolls from the pan & let them cool on a large platter or a couple of large plates. 3. Make the glaze by combining the brown sugar, butter, & honey in a medium pot over med-high heat. Stir constantly. Do not use a plastic spoon as it might melt. Use silicone if you have it. Add the cream & vanilla & bring the mixture to a boil, continuing to cook for 2 minutes. Remove from heat & let cool for a minute or two. Next, hold the rolls by their bottoms & one by one dip their tops into the pot of caramel glaze. Roll them around a little bit to get all of the top covered ( not the sides) & then hold the roll over the pot for a moment to let the excess glaze drip off. Return the covered rolls to the platter or plates. In a circular motion spoon the remaining glaze over the rolls. Tip: Line a large tray with foil & sit a wire cooling rack over it. Put the rolls on it when you're ready to spoon the glaze on. 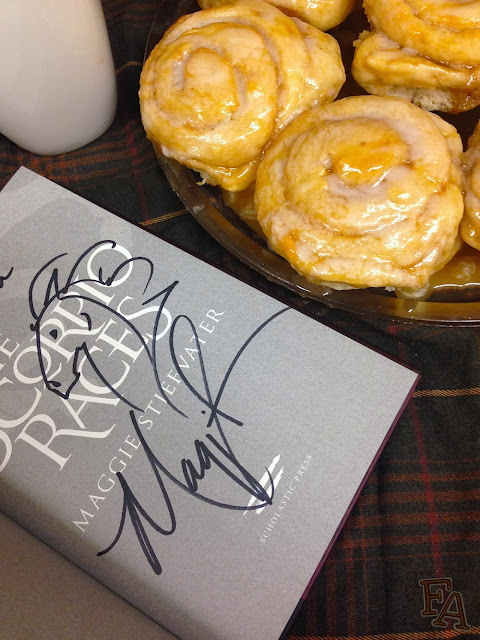 This way, when the glaze drips off of the rolls, it will collect in the tray below & you can totally spoon it back on! The glaze will drip less as it cools. Suggestion: Let the rolls sit for about 30 mins to an hour to let the caramel sink in (I covered my rolls with a ginormous bowl). Reheat the caramel that dripped off or make some new glaze, let it cool until it is thick but still pourable, & then spoon it onto the rolls in a circular motion. This makes for some beautiful, caramel-brown-topped rolls. 4. For the icing, combine the butter & powdered sugar with the back of a spoon (you can use melted butter, but I think very soft butter works great). Start out by mixing in 2 tsp. of water & increase from there, up to 1 Tbsp., until you get an icing that is pourable but not too thin. You can also mix in 1/4 tsp. orange extract for a nice flavor. 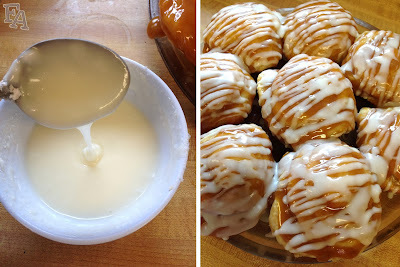 Make sure the caramel glaze has cooled & then zig-zag drizzle the icing onto the rolls. Serve your November cakes warm (if need be, zap them in the microwave for about 15 seconds per roll). Let's move on now to that previously mentioned, curious salted butter tea (shown above), which, by the way, is a marvelous pairing to the rich sweetness of the November cakes. There is on Thisby an infamous man of money, an older gentleman, who takes this tea as his drink of choice. I believe he does this mainly for intimidation purposes, to set himself apart from whomever he may be sitting with. 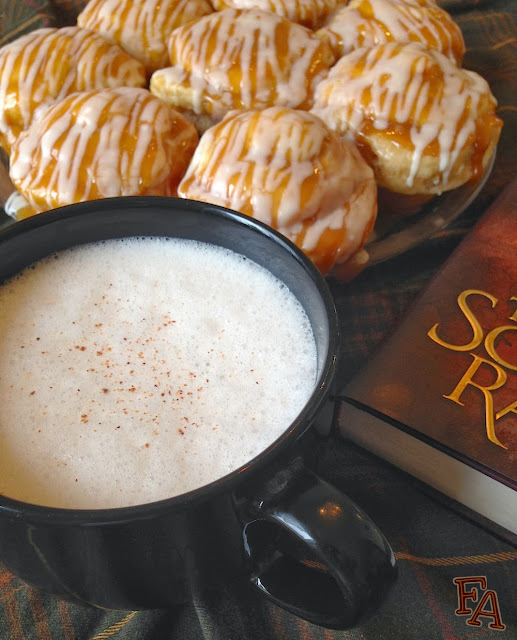 It's perhaps a device to make himself un-connectable and therefore more powerful, which makes the two salted butter tea scenes in the book, involving one of the main characters, very interesting bookends. Also very important to note is the fact that this tea actually exists in the real world, in Tibet. This man's knowledge and imbibement of such a tea could denote culture, fine education, eccentricity, travel, all of which typically come from money, another reminder of his status on the island. I turn to Malvern, sure I'll see humor on his face. But there isn't any. I'm not sure, now that I think of it, that it's a face I could imagine humor on. It's more like a face I can imagine on a pound note. I hand him his cup of tea, a saltshaker, and our little butter bowl. Sitting down with the milk jug opposite, I watch him slice a small piece of butter into his tea, add a healthy dose of salt, and top it all up with milk before stirring it thoroughly. 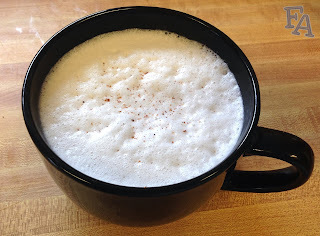 The liquid has a froth on it. It looks like something I saw come out from under a cow once. I don't think he'll drink it, but he does." Note: This butter tea, called "po cha", is a common drink in Tibet and is a boost of warmth and energy in high altitudes and rough, cold climates (said to protect against chapped lips which I assume would be a common ailment on Thisby). 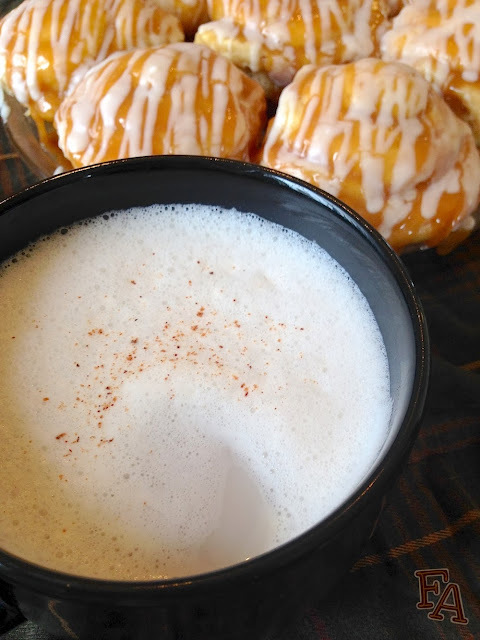 For the traditional drink, Nak's butter and milk are used (Nak being the female counterpart to Yak) which have a distinct flavor of their own, but you can get a general idea of the drink using the western ingredients in the recipe below. 1. Bring the 2 cups of water to a boil & add the tea bag. Continue to heat at a low boil until the tea is nice & dark. Remove the tea bag with a slotted spoon & press the bag over the pot with the back of another spoon to get all of the potent tea liquid out of it that you can. Next, add the salt. These cakes are so gooey good! They'd be great for a book club! So glad to find this page! 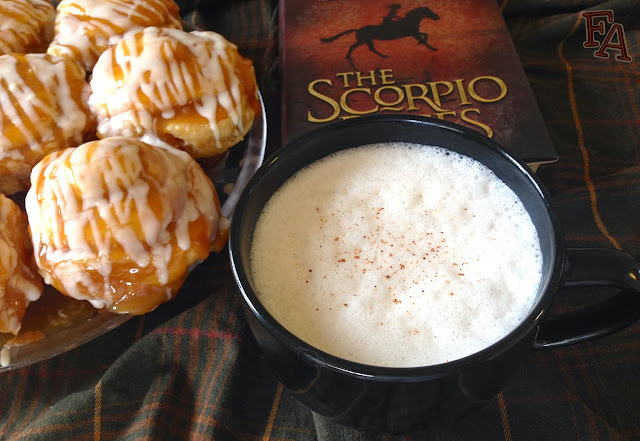 I'm reading The Scorpio Races right now and love it, and I love Diana Wynne Jones's books. Thank you for the recipes - I'll try these for sure! I'm glad you found this page too ;). I can't wait to see how they'll adapt The Scorpio Races into film, really looking forward to that, and to see if they include the cakes and tea, of course! This recipe always calls out to me. I've got to try making it. It's sooo delicious ;). Maggie really did a great job creating this food! The cakes are really sweet. Try adding ornge extract and cinnamin into the icing because the orange extract in the filling doesn't really come out. I really loved the glaze and overall it was very fun to make!